IWC is putting its "Big Pilot" on the wrist of some of Europe (and the world&apos;s) most talented pilots with a special edition for the Patrouille Suisse. 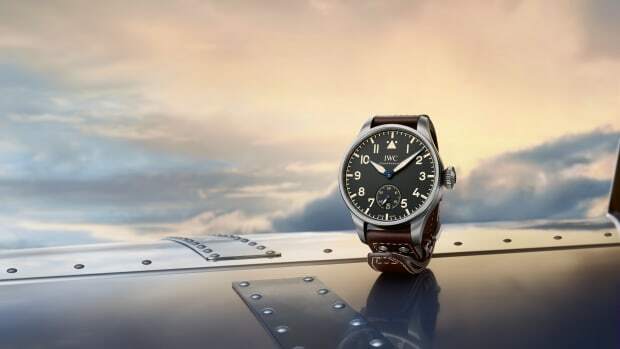 Originally produced in 1940, the watch is built from the ground up for aviation with its large, legible dial and its 46mm case. This edition of the watch has a grey dial with a blasted stainless steel case and features their in-house, automatic 51011 movement, which features resistance to air pressure changes and magnetic fields, a power reserve of 7 days, and a embossed anthracite-colored calfskin strap. 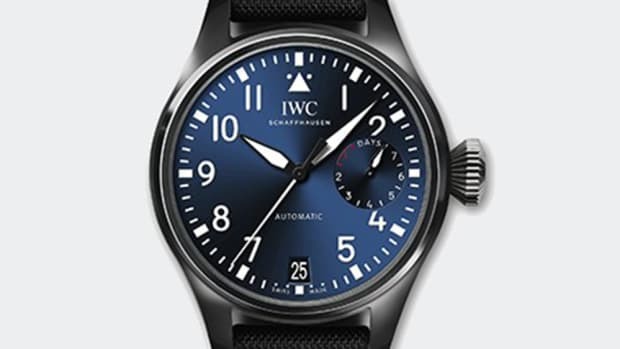 The IWC "Patrouille Suisse" Big Pilot will be limited to just 250 pieces. 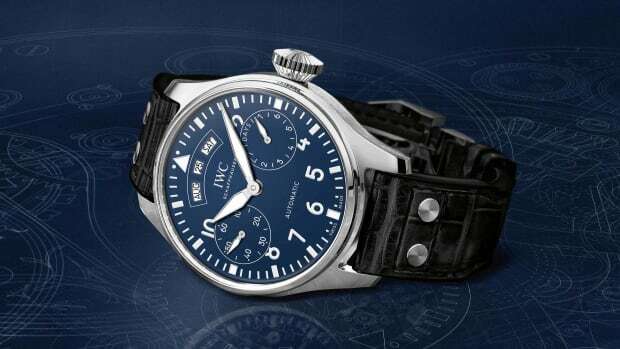 The watches help celebrate 150 years of IWC. One of IWC's biggest pieces makes its way west. 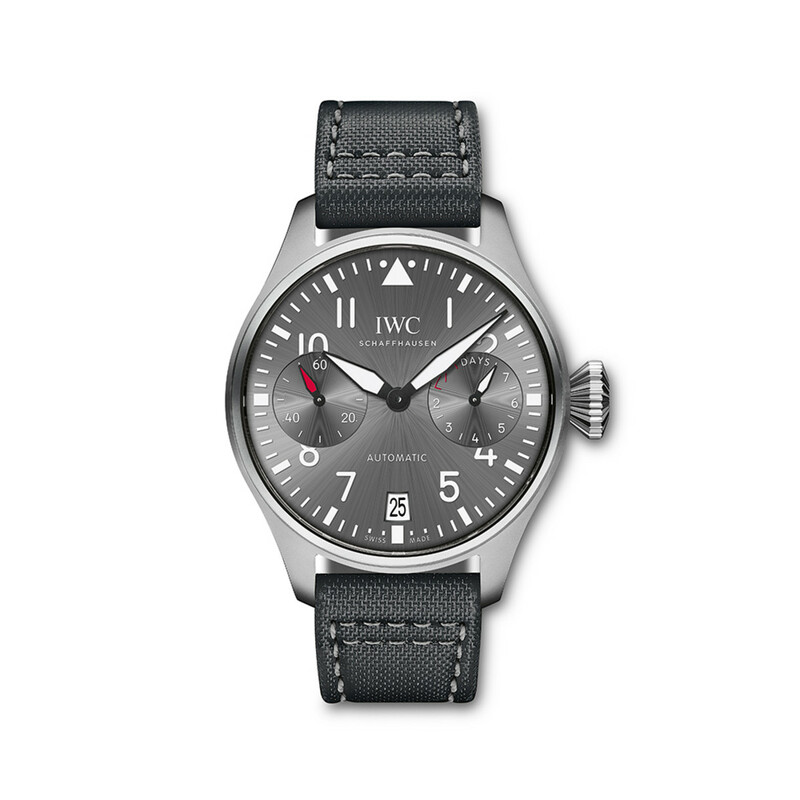 IWC goes big, really big, for 2016.